March 22: Chris Harris Jr's Potential In Vic Fangio Defense, Is arm-talent enough for Mizzou QB Drew Lock to be on Broncos radar? 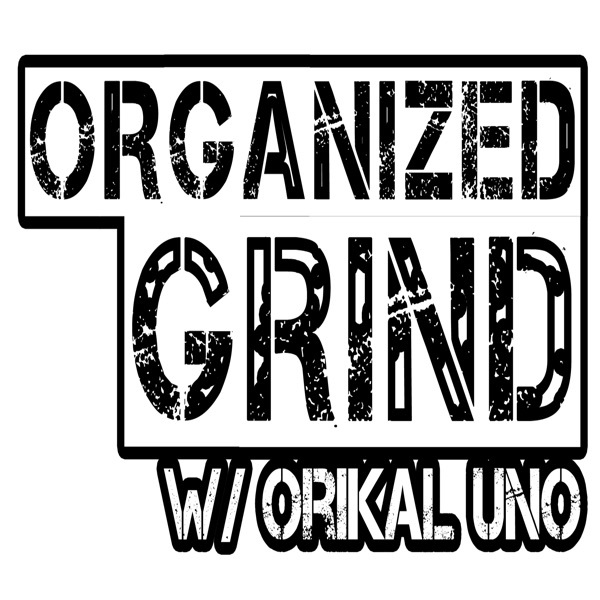 March 21: Broncos S Will Parks joins the podcast to talk about his offseason, Pre-Draft visits with Dwayne Haskins/Drew Lock set up, Should Broncos go TE early? March 11: How Antonio Brown to Oakland Impacts Denver and the AFC West, Broncos need for help in the Secondary moves to top priority. February 18: Goal Line Stand: Reddit AMA, Broncos Daily Rundown, Should Broncos upgrade at Safety? February 8: Reflecting On Super Bowl 50, Is Broncos Country Willing To Ride With Keenum In 2019? February 5: What Did #BroncosCountry Learn From The 2018 Season? February 1: Discussing Champ Bailey's Impact, Wade Phillips calls Vic Fangio "Best Defensive Coordinator in the League"
January 30: Broncos Tapping Into 49ers Roots: Hire QB Coach T.C McCartney, Could They Trade Picks? December 20: Von Miller and Phillip Lindsay Selected To Pro Bowl, Bradley Roby's Future In DEN, Who Emerges On MNF? November 13: Analyzing The Perception on Denver, Hope For Broncos Offense, John Harbaugh's Potential Fit? November 12: Concern for Broncos OL, Vance Joseph on Bye Week Changes, Breakout Players To Watch vs LAC? August 21: Hot Take Tuesday, Broncos News Daily, Which Broncos Player From The Past Would You Bring Back? April 13: Crossover w/ Locked On Bucs "With The 5th Pick In The 2018 NFL Draft, The Denver Broncos Select"
April 9: Josh Allen Visits Broncos, Brandon Marshall Receives Award, Kayvon Webster Reunion In Denver? March 20: Twitter Tuesday, John Elway's Draft History Rant, Who Do You Pick At 5? February 12: Mailbag Monday Edition- WR Options in the Draft, CJ Anderson's Future, Is Denver Cousins or Bust? February 7: On This Day In 2016, Denver Wins Super Bowl 50. November 28: Awaiting The Fate of Aqib Talib's Appeal Hearing, Could Eli Manning Come To Denver? Locked On Broncos - 11/15/17 - Paxton Lynch Is Back, Has Broncos Country Lost Trust In Vance Joseph's Word? 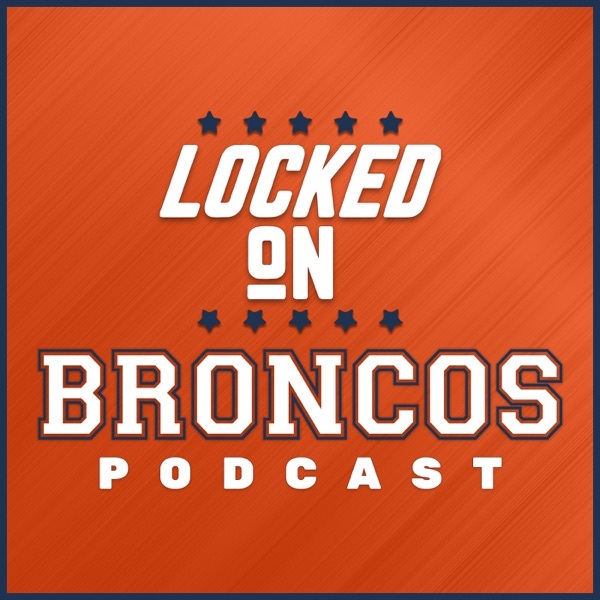 Locked On Broncos - 8/22 Locked On Broncos Is Back! March 23: Which Recent Broncos Draft Picks Are On The Roster Bubble? March 22: Where Do Jay Cutler, Brock Osweiler & Tony Romo End Up? March 21: Which Teams Of The AFC West Improved In Free Agency? March 20: Should The Broncos Consider Acquiring A Veteran Running Back? March 17: Mile High Mailbag — What Must Denver's Two Young QBs Do To Impress In Offseason? March 7: Post-Combine, What Are Denver's Draft Intentions In The First Round? Feb. 27: Do The 'Joe Thomas To Denver' Trade Rumors Hold Water? Feb. 24: How Worried Should We Be About Emmanuel Sanders Off The Field? Feb. 22: Does DT Earl Mitchell Make Sense For The Broncos? Feb. 21: Should Denver Consider Bringing Back Guard Louis Vasquez? Feb. 20: How Feasible Is Jay Cutler As A Veteran Option For Denver? Feb. 9: Who Will Denver's Break-Out Players Be In 2017? Feb. 7: Did The Broncos Dodge A Bullet By Passing On Kyle Shanahan? Feb. 6: How Important Was Terrell Davis To Denver's Success In The '90's? Feb. 3: How Will Kubiak's Absence Affect The Siemian-Lynch Competition? Feb. 2: Mailbag: Superior WR Prospect? Mike Williams or Corey Davis? Jan. 30: Broncos Reportedly Interested In Romo; Should They Be? Jan. 25: Was Trevor Siemian's 2016 Performance Really Pro Bowl Worthy? Jan. 24: Elway & Romo Seen Together Publicly — What Could It Mean?